Schwules Museum is looking for a project assistant to support the curators of the upcoming exhibition »Rainbow Arcade«. The job position is available for the duration of the project (July 1st 2018 to June 30th 2019). We offer employment with a monthly salary based on TVL 7 (Tarifvertrag des öffentlichen Dienstes / wage agreement for public service). For the first time worldwide, the queer history of video games will be explored in a major exhibition: »Rainbow Arcade« will open at Schwules Museum Berlin in December 2018 and features a wide variety of exhibits spanning over 30 years of media history, including playable titles, concept drawings, modifications written by fans themselves and documentations of online communities. The exhibition will be taking stock of contemporary pop cultural questions of representation, stereotypical and discriminatory narratives in entertainment media, and our cultural memory. Reviewing media and image copyrights and managing permissions. Passionate and enthusiastic about LGBTIQ* issues and video games. 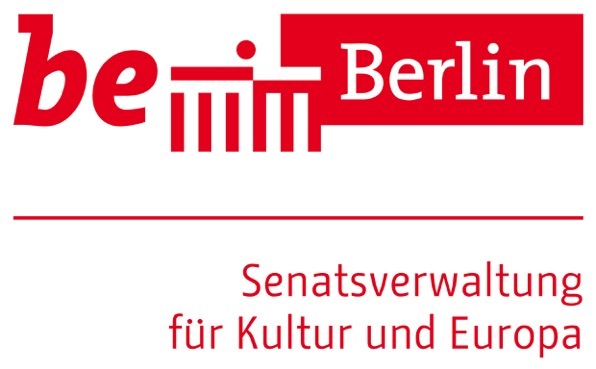 The opportunity to work in an unique cultural institution on an equally unique and interesting international exhibition project. An open minded and diverse team. We want to encourage applications by people who identify as lesbian, trans*, inter and queers* of colour as well as applicants with a history of migration or disabilities. Please submit your complete application documents (incl. CV, certificates, references and motivation letter) until June 24 2018 to jobs@schwulesmuseum.de.